Ajna Dance Company was created to share artistic and authentic Indian dance with a global and diverse audience. Ajna specializes in both contemporary and classical Indian dance forms. 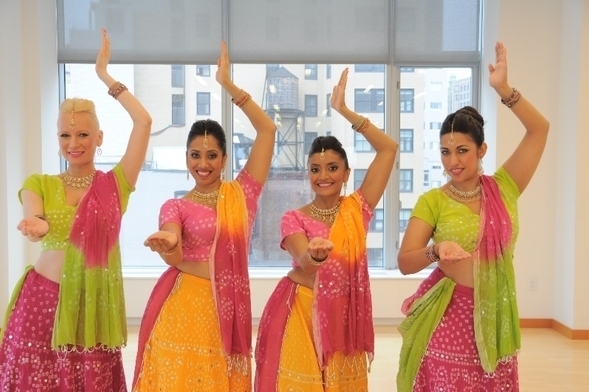 Ajna offers classes for dancers of all levels with our professionally trained instructors and choreographers teaching classes in Bollywood, Bhangra, classical Indian dance (Bharatanatyam and Kathak), Gujarati folk dance, cardio dance, and yoga-movement.